« Carlotta – Deliverance from decades of alcoholism is needed – PRAY! 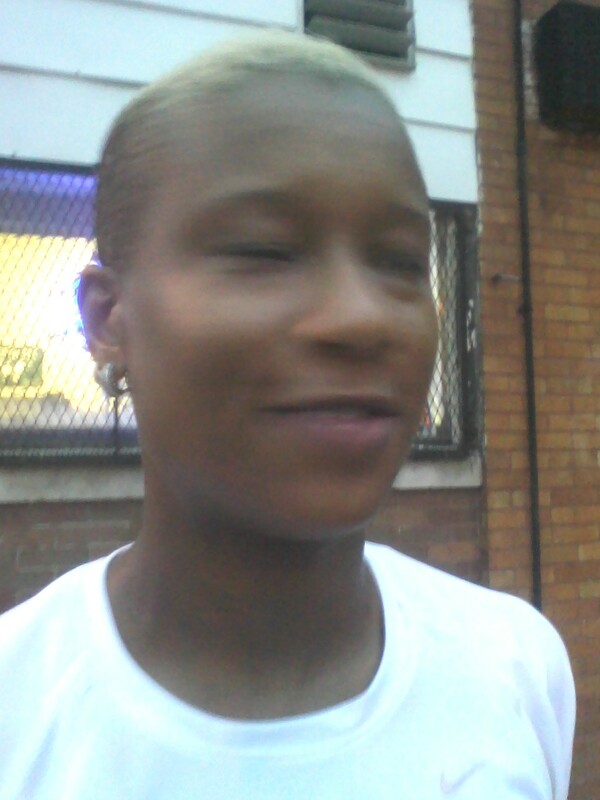 We met Nicole at our outdoor prayer meeting at 71st and Woodlawn held on Monday July 30th, 2012. Pray for Nicole’s salvation. This entry was posted on Monday, August 6th, 2012 at 11:04 pm	and is filed under Linda Smith's caseload. You can follow any responses to this entry through the RSS 2.0 feed. You can leave a response, or trackback from your own site. I am thanking God for salvation for Nicole, with God all things are possible. Man look on the outside but God sees the heart. Lord I pray for Nicole that you would move by your Holy Spirit and help her oh Lord. Lord she asked for prayer that day Oh God and that means that you are working on her Oh Lord. Lord please let this prayer be a watering of the seed that you have already planted. Father I pray for Nicole and ask that whereever she is that you would bless her OH Lord and touch by the power of your Holy Spirit.